Are you searching for new, powerful mid-size pickup truck in the Orangeville, ON area? If so, then you are in luck as the 2019 Ford Ranger has recently arrived at Blackstock Ford right here in Orangeville! The Ford Ranger has finally made its return for the 2019 model year after a brief hiatus. 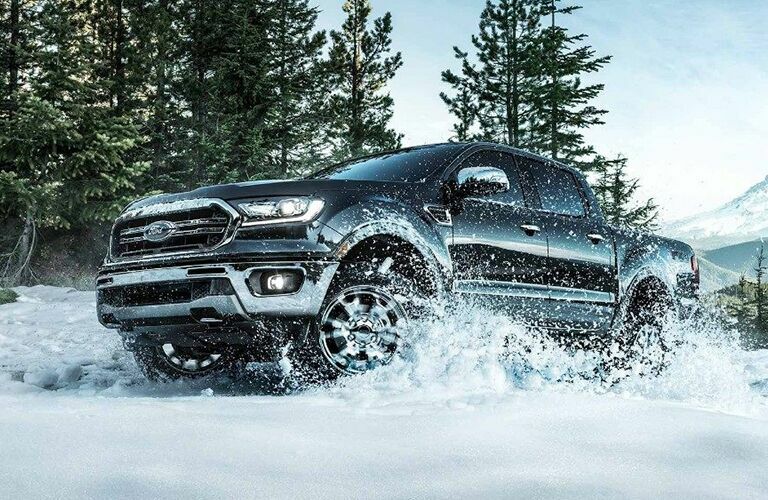 The 2019 version of the Ford Ranger offers many of the terrific aspects that customers loved about past models along with a few excellent improvements as well! 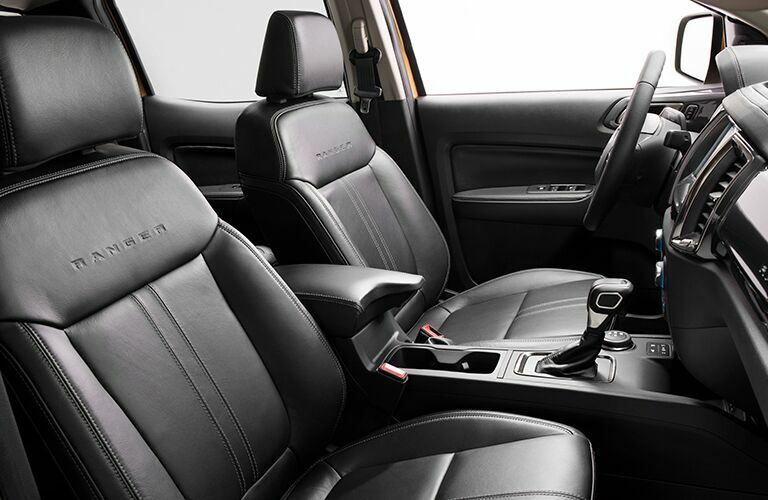 The 2019 Ford Ranger is equipped with a powerful engine, excellent technology features, and four unique appearance packages that customers are sure to love. Additionally, the 2019 Ranger offers a number of other features that help set this mid-size pickup truck apart from its competition! 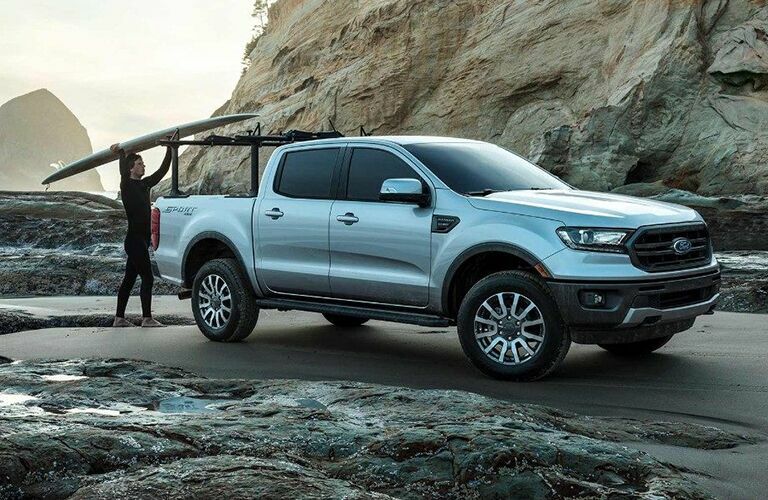 Let’s explore the excellent features and engine performance offered by the 2019 Ford Ranger together! 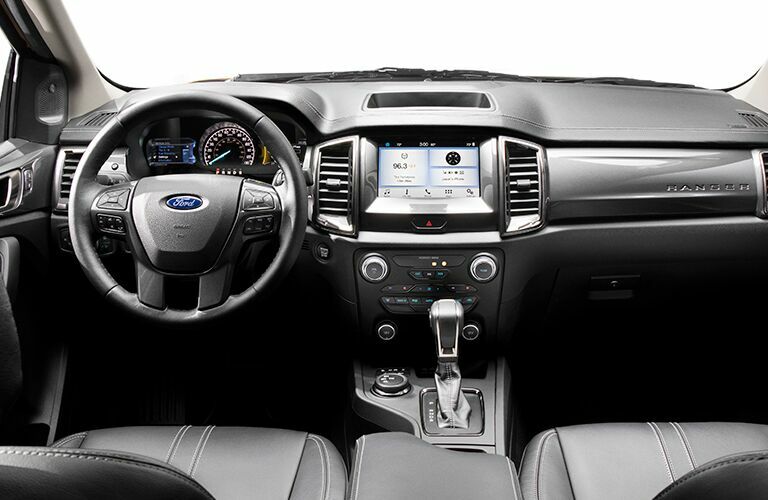 If you are interested in exploring any of the terrific aspects and features of the 2019 Ford Ranger for yourself, then you should contact the staff at Blackstock Ford today! Our team is happy to answer any questions that you may have. Visit our dealership in Orangeville, ON today!